The excellent researchers at ReVuln, Luigi Auriemma and Donato Ferrante, presented at Black Hat Europe 2013 in Amsterdam a way to convert local bugs and features in remotely exploitable security vulnerabilities by using the popular EA Origin 3 platform as an attack vector against remote systems. EA Origin is one of the biggest gaming related digital delivery platforms with more than 40 million users that supports various platforms such as Windows and MacOS. The platform allows users to purchase games on the internet for PC and mobile platforms, and download them with the Origin client (formerly EA Download Manager, EA Downloader and EA Link). 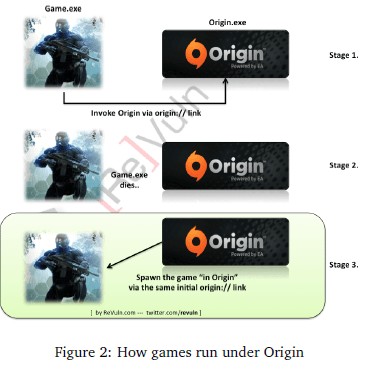 The Origin process communicates with games via a specific formatted URI, origin://. Origin also allows games upon launch to use custom command line arguments, CommandParams, which are specified as URI parameter. ReVuln Team demonstrated attack scheme using the popular and recent game Crysis 3, and proving several ways to trigger execution of remote code. An attacker could execute malicious code to hit remote victim systems abusing the Origin platform. One of the methods exploits a feature in the NVidia Benchmark framework in CryEngine’s game engine using a specially craft Origin link, the attacker in this case only need Origin game ID of the victim for the attack. The paper also proposes an alternative technique dubbed “No-look exploitation link” in which hacker hasn’t any knowledge of the specific games installed on the remote system itself. “An attacker can bruteforce the Game ID field in the URI in order to find a vulnerable game installed on the victim’s system. The idea is pretty straightforward, once an attacker finds a set of vulnerable games sharing the same vulnerable game engine, an attacker can define the following link:” the paper states. Researches also provide some suggestions to mitigate the threat such as disabling the origin:// URI globally or the origin:// handler in the users’ browsers which supports such feature. I found the works of ReVuln specialists very interesting as usual, the possibility to exploit vulnerabilities in gaming platforms has been discussed many times, the potentialities for the attackers are various, let’s remind a project started a couple of years ago by US governments for developing of technologies with this specific goal. 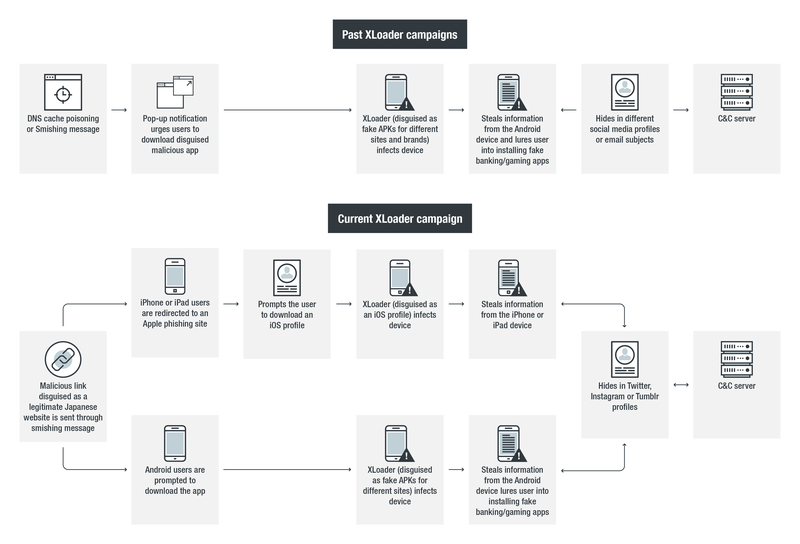 Attacking a gaming platform is possible to compromise millions of systems in stealthy way, think about games as possible attack vectors and players as possible targets. Attackers could target game players and companies using various methods of attacks, in this scenario games vulnerabilities have become crucial. 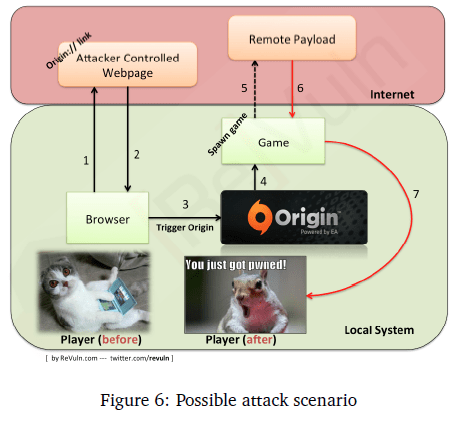 In the presentation Luigi Auriemma and Donato Ferrante wrote for the BlackHack is explicitly mentioned a market that is born to respond to increased demand in games 0-day vulnerabilities in online games, both server-side and client-side. In this market is possible to acquire exploits for vulnerabilities or renting services such as DDoS attacks against clients or servers. It easy to predict that in the future we will assist to an increase of this type of attacks with unpredictable consequences.